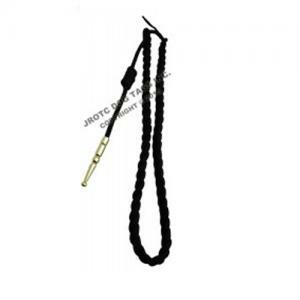 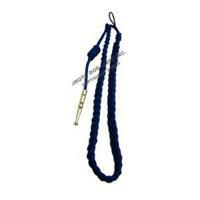 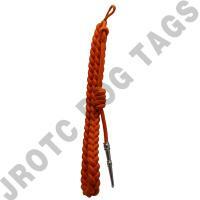 Uniform aiguillette braided shoulder cords. 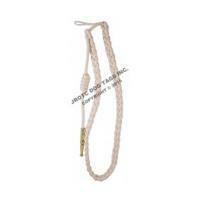 French fourragère style shoulder cord forAmy & Marine Senior ROTC. 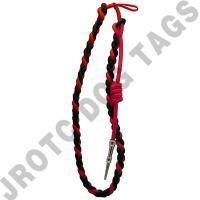 These are also worn by Active Duty Army, Navy, Air Force, USMC, and Coast Guard. 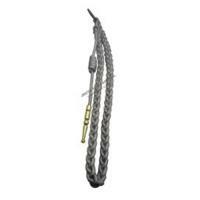 Attachment Style: Button Loop 2-2 ½ inch break in braid at top of shoulder. 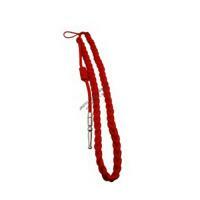 Attaches to the button on the shoulder of the shirt.